Perfect Patsy: The Dress of your Dreams! It’s true! 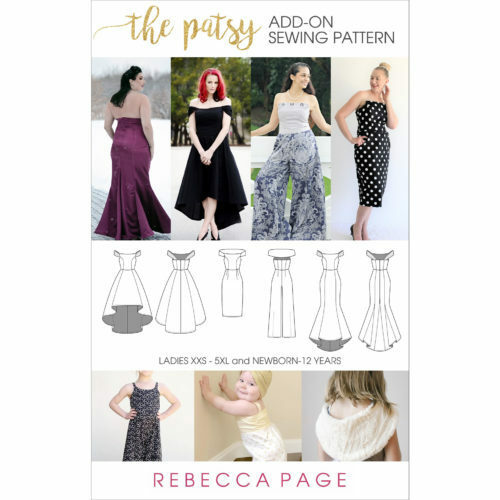 Patsy really is the party dress sewing pattern of your dreams! The beautiful, vintage-styled dress has a princess-line bodice, an extremely full and twirly tea-length skirt, and optional skirt overlay for extra glamour. To make your day even better, the original Patsy is FREE! And then the Patsy Add On takes the original Patsy and shoots her loveliness into the stratosphere with a collection of exceptional options that make an already special dress, even better! Just look at these gorgeous creations! Each of these has been made using the add on pattern. What is Patsy all about? 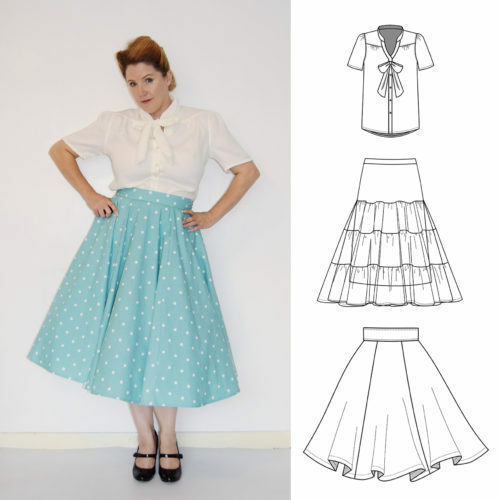 The free Patsy party dress sewing pattern is simply twirly gorgeousness! The ladies features an invisible centre-back zip and includes optional gathered off-the-shoulder sleeves, while the girls features an elasticated back bodice and shoulder straps. The ladies’ sizes also has optional boning and interlining with step-by-step instructions on how to create a beautifully-fitted bodice. The princess seams, fitted bodice, and fully-wonderful skirt are made for the wovens in your stash! Silk, sateen, velvet, and all the other woven loveliness to set your heart aflutter. Patsy may seem like a daunting sew, but don’t be deterred! With the incredibly-detailed tutorial, super support in the Facebook group, and the princess seam bust-adjustment tutorial available if you need it, this pattern will teach you some new skills and give you the confidence to announce “I made it!”. 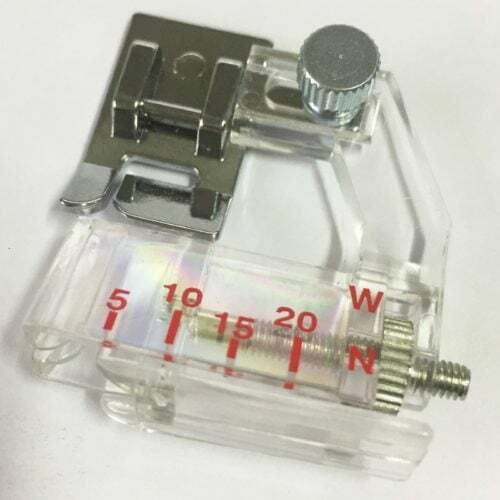 Add On gives you FIVE patterns in one! For even more inspiration, have a look at the PATSY GALLERY on Facebook. Just wow! BUNDLE - The Complete Betty!